In 2006, the first national college angling tournament, the BoatUS Collegiate Bass Fishing Championship, drew more than 40 teams to Lake Lewisville, Texas. 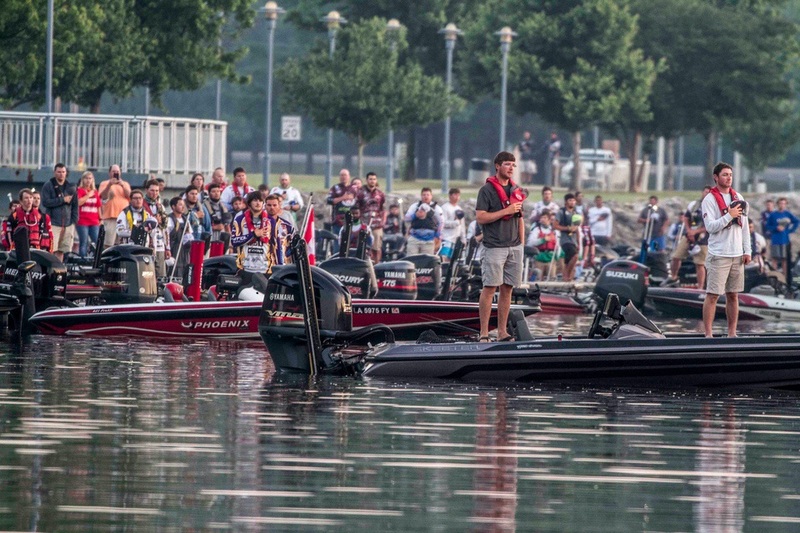 Now over 200 coed college teams are expected to participate in the 14thAnnual BoatUS Collegiate Bass Fishing Championship presented by Bass Pro Shops, held at Pickwick Lake, Alabama, May 23-24. Anglers will compete for a chance to win thousands of dollars in cash and prizes, as well as major points for the most prestigious title in all of college fishing.